Welcome! Here at LB Pilates Studios in Biel, Switzerland, you will feel professional competence melded with genuine enthusiasm and caring for your health that will inspire your dedication to the Pilates Method. Whether new to Pilates or ready to reconnect after a hiatus, your fitness needs will be both addressed and understood. Pilates is a method of exercise that trains the entire body while being gentle on the joints. The stretching of muscles occurs simultaneously while the body is being strengthened. Pilates develops lengthened muscles and fluid movements. It is a very efficient and effective way to exercise whose benefits can be enjoyed on their own, as a means of cross-training for other sports or as an overall enhancement to one’s quality of life. 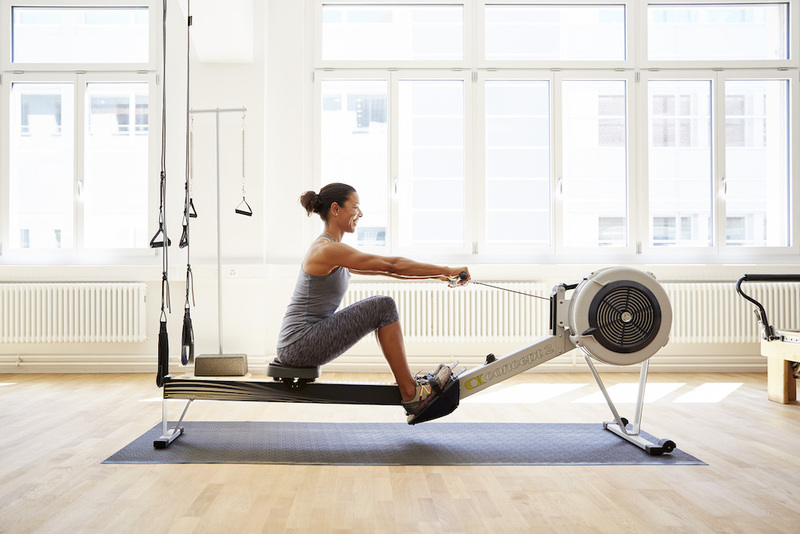 We offer sports-specific Pilates training, such as Pilates for rowing, golf and tennis. Pilates is excellent for postural corrections, as in the case of dancers as well as musicians. Your personal health, happiness and success through the Pilates method is this studio’s goal. All ages welcome! Youth and teenagers encouraged. Training from the most basic, inexperienced client to the advanced level and highly athletic. All your Pilates needs can be met through LB Pilates Studios. For additional questions, please do not hesitate to contact us either by phone or email. Studio Reformer, Clinical Reformer, Trapeze Tower / Cadillac, Combo Chairs, EXO Chairs, Ladder Barrels, Spine Correctors (Step Barrels), Ped-O-Pull, Foot Corrector, Orbit, Bodhi Suspension System and Concept 2 Indoor Rowing Machine. Pilates Arc, Magic Circle, Foam Roller, Balanced Body Barre, Triad Ball, Swiss Balls, Hand Weights and Fitness Bands. Guest Master Teacher from Switzerland, LaBriece Ochsner, offers a 2-hour workshop on Friday, July 26th, 2-4pm hosted by Marimba Gold-Watts at her studio Articulating Body in NYC. Not everyone fits the mold of the small female Pilates body. 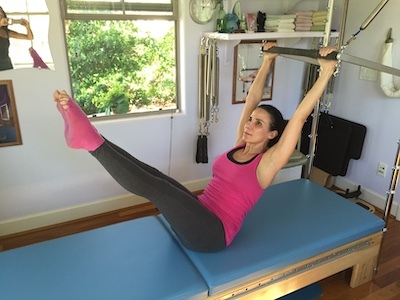 Fine-tune your knowledge of the Pilates springs to get the most out of the Apparatus. Learn how to best train yourself and your clients based on body size, weight, height, strength and individual flexibility. 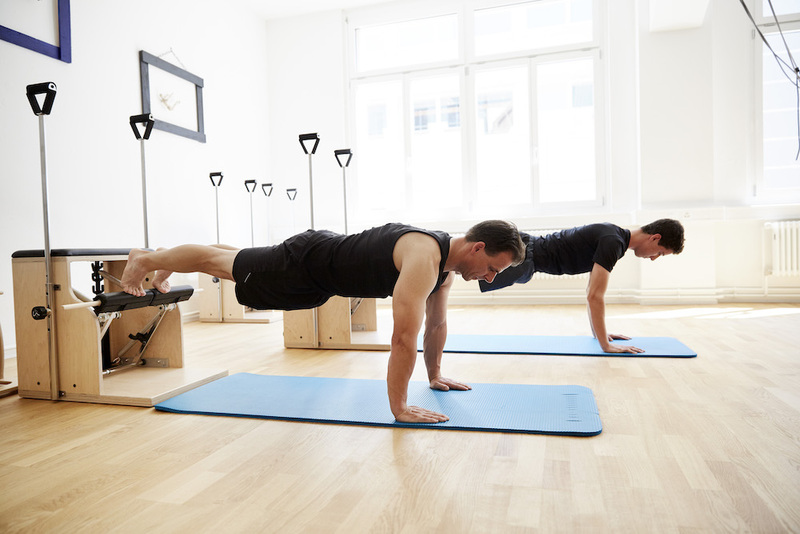 BONUS: Get men to love their Pilates workout by helping them to go beyond their core. Join us for an unforgettable, five day, four night retreat on the Costa Brava, the stunning northern coastline of Spain. For lovers of Pilates, the outdoors, history, culture, food, wine and breathtaking scenery, this is the retreat you have been waiting for. There will plenty of time for exploring the area or simply sitting under an umbrella at the beach reading a book as you drift in and out of a well deserved siesta. 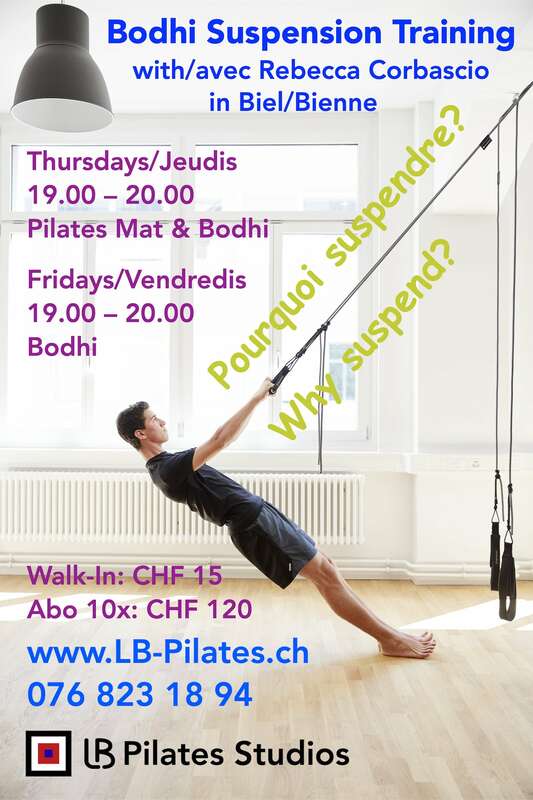 NEW & EXCLUSIVE Bodhi Suspension System classes with Balanced Body Student Teacher Fatima Meyer start mid-January 2019 at LB Pilates Studios! Get your suspension on! Monday mornings and Tuesday evenings. ONLY 6 SPOTS...don’t miss out on the fun! NEW CLASSES taught by Balanced Body Student Teacher Rebecca Corbascio every Thursday and Friday evening! She teaches in both English and French. Walk in or buy a package of 10 and COME TRY BODHI! LaBriece Ochsner, founding owner of LB Pilates Studios. No online registration necessary, just call or email us today! Become a certified Pilates instructor through Balanced Body Education, with Master Teacher Trainer LaBriece Ochsner at LB Pilates Studios, the authorized training center for German- and English-speaking Switzerland, Austria and Germany. Mentoring includes training in mat or apparatus, student teaching with feedback and discussion. Includes observation hours at no extra charge. Click on the link below to visit our YouTube channel! There you will find a diverse selection of short workouts, clips about our upcoming retreats, as well as tutorials for our MindBody scheduling software. Click on the link below to visit our Vimeo channel! There you will find our entire collection of on-demand home Pilates workouts available for purchase. Pilates has made a tremendous difference in my overall body composition. After just a few sessions I had noticed improved flexibility and a stronger core. I love LaBriece’s complete focus on proper form to maximize benefits while avoiding injury. LaBriece’s knowledge of the true philosophy and form of the Pilates method is amazing! Pilates does not ring macho and I was certainly skeptical going in as a male client. After now two years of sessions with LaBriece, I’m not sure there is a more effective way to spend an hour a week to improve one’s health. Pilates is an intense workout that focuses on core muscles and stretching. I have been doing Pilates for eight years. As a mom, with limited free time, I love the efficiency of Pilates. You could do hundreds of sit-ups, or you could do 30 seconds of work on the reformer and have the same result. I prefer 30 seconds! Not only do I love what Pilates has done for my body but I love having such a knowledgeable instructor in LaBriece. She knows the body so well and is always very conscious of form to avoid injuries. She also knows what exercises and stretches I need if I have hurt myself during my daily activities of life. 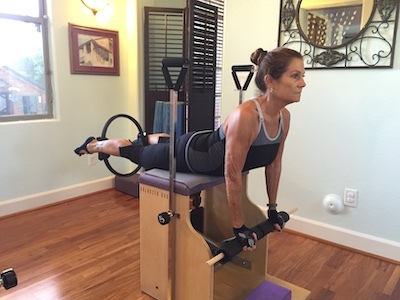 Pilates maximizes muscle work without exhausting you physically. The key to visible results is precise execution which is totally dependent on the instruction you are given. A good instructor is knowledgeable, supportive, and able to customize training based on the individual. LaBriece has a passion for sharing her Pilates knowledge and cares for your well-being. I take duet sessions from LaBriece with my husband. She has helped both of us to strengthen our cores and adjusts our workouts for us if one of us has tight muscles or joint issues. Pilates with LaBriece has changed my way of thinking in a very positive way! I’ve learned from her great lessons that I wish I would have been taught years ago. My body gets results without feeling all of my athletic injuries from years past and I feel so much stronger. 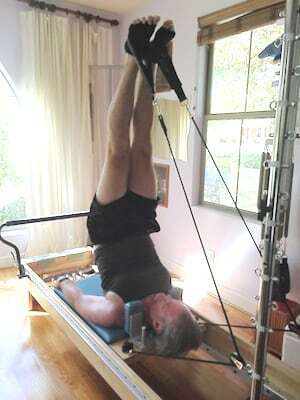 Pilates requires a strong center and a calm mental attitude. 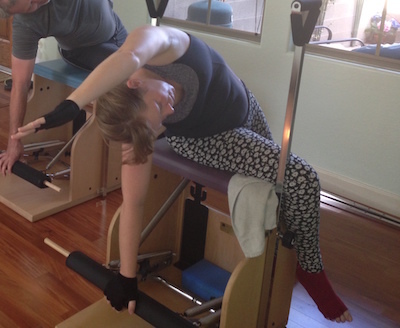 LaBriece Ochsner is an excellent teacher—of Pilates. Her studio is a haven of serenity and encourages diligence, both of which develop strength and self-assurance. Prior to making a commitment to Pilates, I never understood the importance of the development of core musculature and improving my flexibility. My posture, core strength, and better alignment have helped counteract the ergonomic pressures that I encounter daily with my occupation as a dentist. I went into the World Indoor Championships feeling faster and stronger that I recall feeling at past championships. At this stage of my athletic career, getting older is not necessarily a plus when trying to improve. Yet here I was... two years older than the last indoor championships. Running faster, jumping higher and jumping further. Initially I considered Pilates a predominately female form of exercise; however, after my first session, I quickly found I was mistaken. LaBriece’s thorough knowledge of Pilates convinced me otherwise. She makes sure you are challenged, but is also conscious of your form. Having had three children, my core muscles were not only weak, but also 'split' down the middle. After working with LaBriece for seven months, my core is much stronger, thinner (yay! ), and the gap from the diastasis recti is finally closing up. I am grateful to LaBriece for her personalized care and ability to motivate me to my physical limits - all while having a good time during my sessions with her. Sign up for a Pilates session today! LaBriece, as unique as her name symbolizes, is identified by her Pilates clients as a role model for healthy living. She has strength not just of body and mind but also of character, integrity and values. LaBriece approaches teaching with a full heart, extraordinary insight and precise attention to detail that not just personalizes your exercise experience but allows you to achieve your full potential. Going beyond her job as Pilates Teacher, she is often referred to as a life coach. LaBriece incorporates her extensive knowledge of the Pilates Method and blends that with her innate ability to help motivate individuals tap into their best self. Open minded from being raised in Berkeley, California, she has deepened her own personal growth by fully integrating herself into the country, culture and language of her Swiss-born husband. 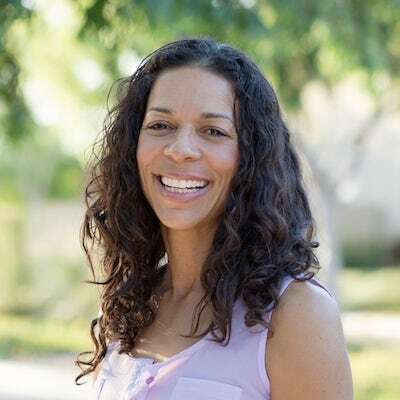 After studying at the University of California, San Diego where she was a top student, competitive rower, and modern dancer, LaBriece ran a successful Pilates studio outside of metropolitan Phoenix for a decade while raising her three children. 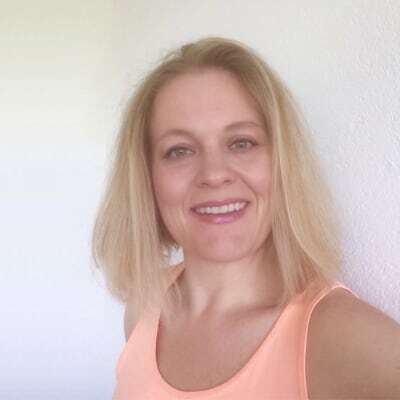 Now residing in Switzerland, she leads the Balanced Body Authorized Training Center for German-speaking Switzerland in her comprehensive Pilates Studio. As athlete, mother, nutrition coach and Pilates Master, you are in the absolute best care with LaBriece. Rebecca’s journey to a healthier lifestyle began soon after the birth of her 4th child. After losing 43kg Rebecca met LaBriece in the Autumn of 2017 and was introduced to the amazing world of Pilates. Through her own private Pilates sessions Rebecca not only started to see physical changes to her body but also in her daily life; there was a new strength, vivaciousness and a undaunted positivity in everything she did and she knew she had to share this experience with others. Impassioned by her own journey of the importance of weight loss & healthy living she loves teaching to a diversity of students from athletes looking for new challenges to those who themselves are beginning their own fitness journeys. Fatima was born in 1971 in Bern, where she spent the first 12 years of her life. Afterwards, she enjoyed a few years of rural life in Leuzigen, on the northeastern tip of the canton of Bern. Even back then, she was enthusiastic about various sports such as handball, gymnastics, tennis and ballet. Today Fatima lives in Ipsach, is married and a proud mother of 3 sons, who are between 10 and 14 years old. She still enjoys moving her body; these days her favorite activities are Pilates, jogging, fitboxing, crossfit and golf. A few years ago Fatima trained as a Miha Bodytec and Powerplate instructor. She found her way to the Pilates by chance. Due to problems with her Achilles tendon, she took a Pilates lesson. She was immediately fascinated by it and began practicing it with great passion. Thanks to the Pilates, Fatima feels a positive development of her balance between body and mind as well as a more holistic, improved well-being. These are the reasons why she decided to start training as a Pilates instructor. Martina discovered Pilates while studying sports and sport science at the University of Bern. Fascinated by the holistic training method and the improvement of her strength, posture and performance in other sports, she subsequently studied and was certified through Art of Motion - Contemporary Pilates Switzerland & Australia. She’s held her International Polestar Pilates Studio Series qualification since August 2015. From 2015 to 2017 Martina worked as a full-time Pilates instructor in New Zealand. She worked with athletes, teenagers, and seniors as well as clients in rehabilitation. Passionate about sports, health, and movement, Martina loves to show people a way to enjoy deeper awareness of body and mind, to improve strength and flexibility as well as posture and biomechanics for an optimal physical balance. Patrick Ochsner, born 1972 in Einsiedeln, Switzerland, works as an Assembly Specialist, manufacturing parts for and building ultra-high-precision production machines for use in the watch industry. When he’s not working or managing the Pilates Studio, he enjoys spending time with his family and exercising. Patrick loves everything to do with water, from walking along the lake with his kids to fishing in rivers and swimming in the ocean. Alexander, born 1998 in Ashland, Oregon, USA, is currently working on his demanding 4-year technical apprenticeship to become a Mechanical Designer. 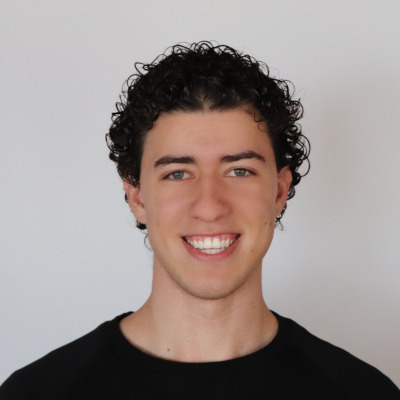 In his free time he enjoys mountain biking in the nearby Jura mountain range, flying small airplanes at the local airport in Grenchen, drawing and working on various computer projects. 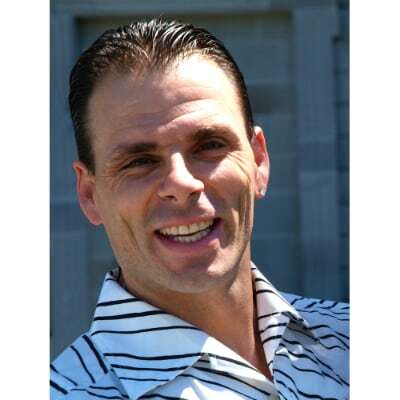 Alexander speaks fluent English, German and Swiss German. After Alexander completes his training, he intends to study aeronautical, mechanical or materials engineering. Ultimately his goal is to work at an aerospace company, engineering and developing the groundbreaking aircraft of the future. – All content on this website: © 2016 – 2019 LB Pilates Studios GmbH. All Rights Reserved. No part of this website may be copied or reproduced in any way without express, written permission of LB Pilates Studios GmbH. – Any third-party icons, logos, trademarks and other intellectual property displayed on this website (i.e. Balanced Body, Mindbody, etc. ), are intellectual property of and may be protected by their respective owners. – Apple, the Apple logo, iPhone, and iPad are trademarks of Apple Inc., registered in the USA and other countries and regions. App Store is a service mark of Apple Inc.
– All information, offers and prices displayed on this website are non-binding. 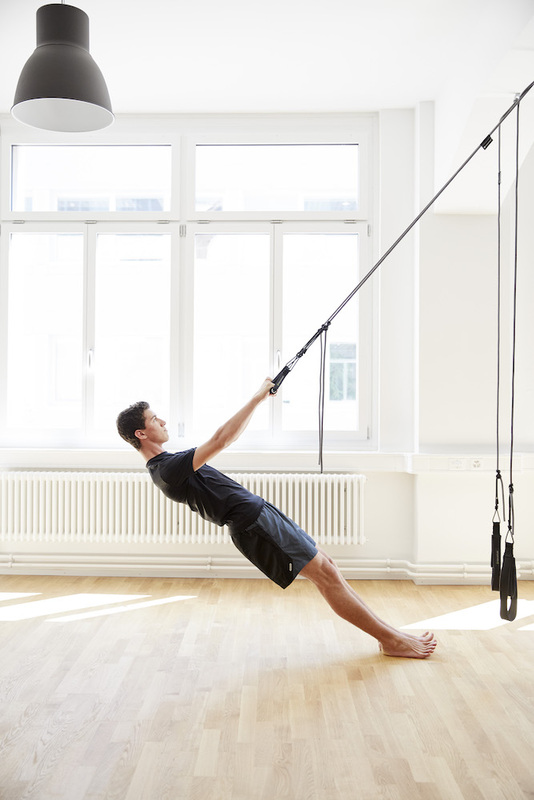 LB Pilates Studios GmbH assumes no liability for the completeness or correctness of any information found on this website, and reserves the right to change, supplement or delete such information without prior notice. 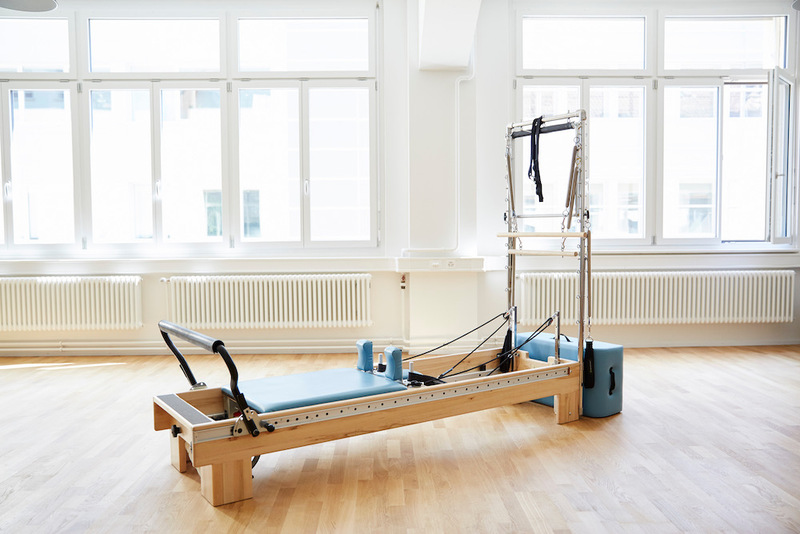 – Despite careful content control, LB Pilates Studios GmbH assumes no liability for the content of external links, and hereby declares that at the time of linking, no illegal content was recognizable on any of the linked pages. – The use of contact information published on this website by third parties for the transmission of not expressly requested information is not permitted. LB Pilates Studios GmbH reserves the right to exercise legal action on senders of any such communications, especially spam emails. This website does not store your data, period.